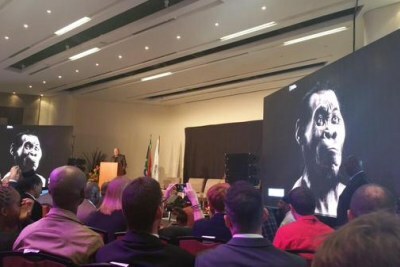 "African scientists need to be part of ancestral research and African descendant communities need to be able to access the information discovered," Alan G Morris of the University of Cape Town has written for The Conversation. 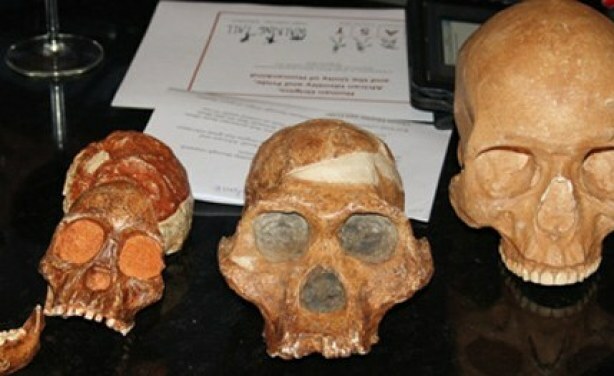 From left, the skulls of the "Taung child," "Mrs Ples", both found in South Africa, and that of a modern human. 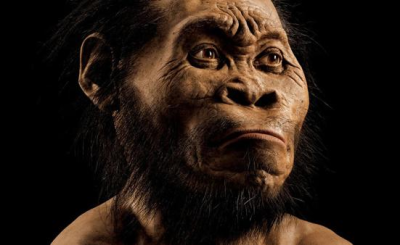 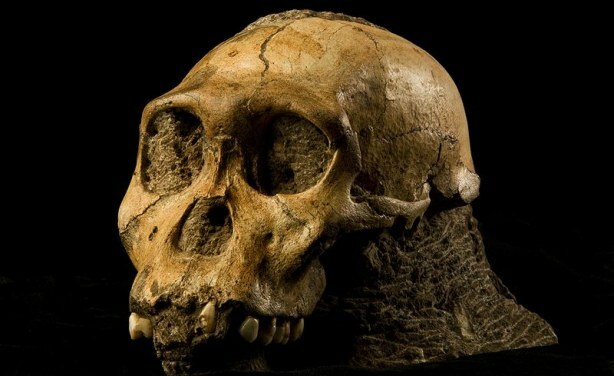 The cranium of Malapa hominid 1 (MH1) from South Africa, named "Karabo" (file photo).